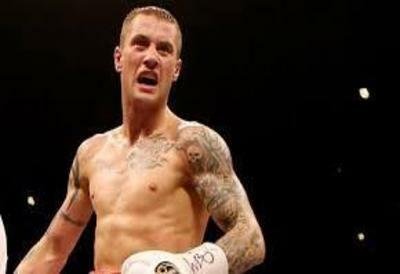 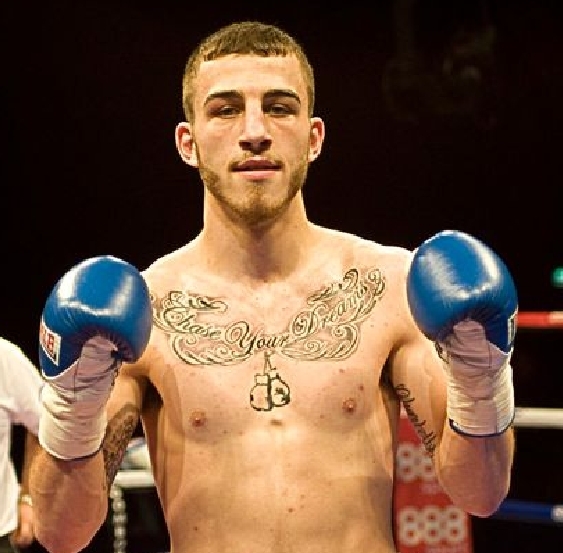 Burns: I’ll fight the best of the British! 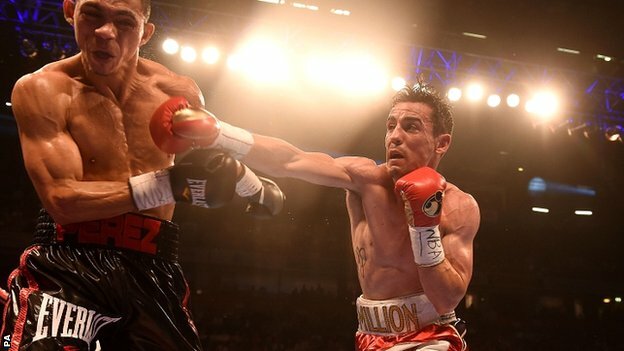 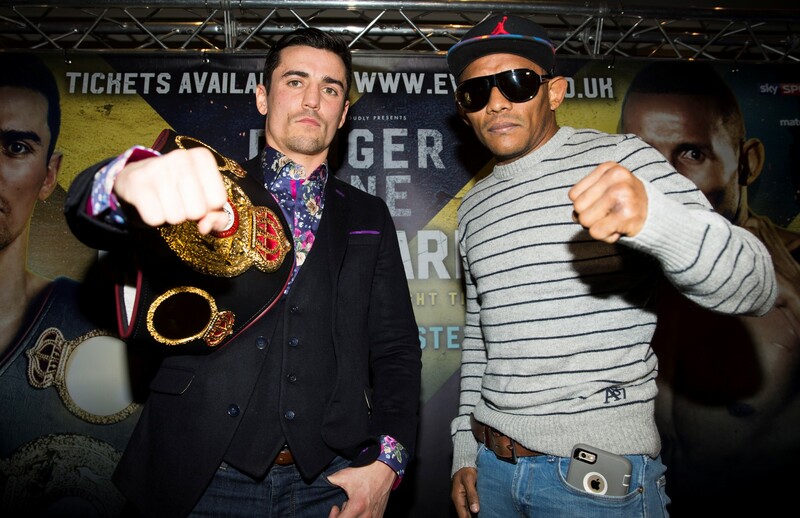 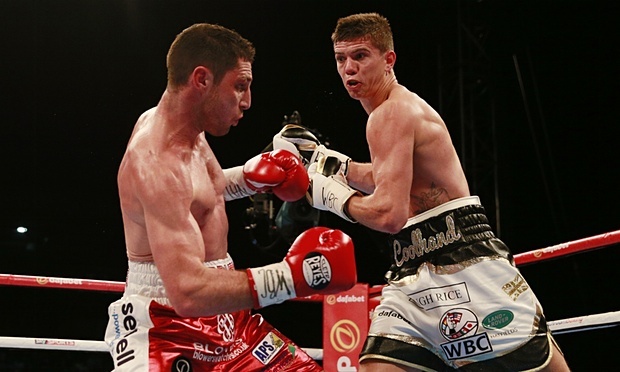 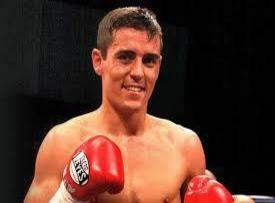 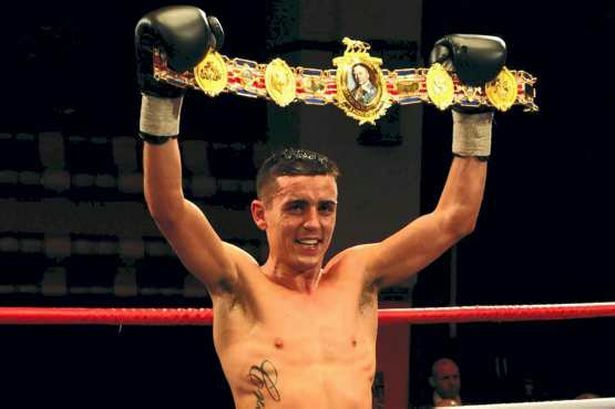 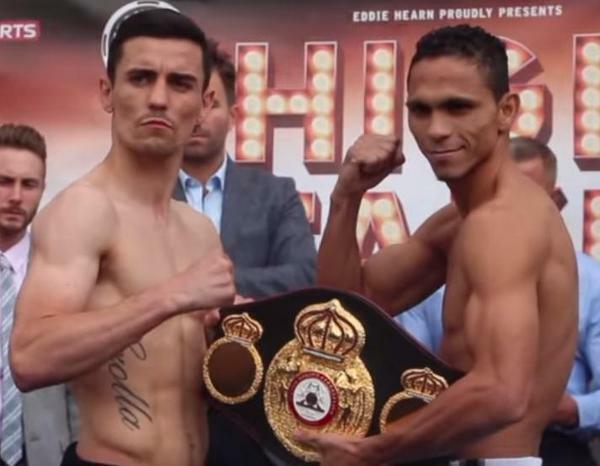 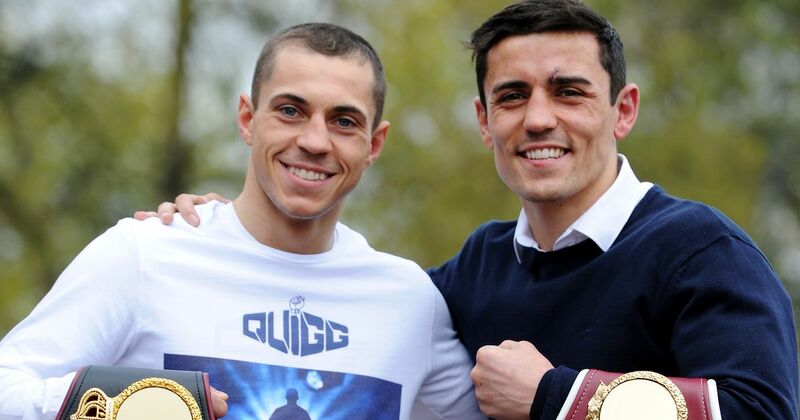 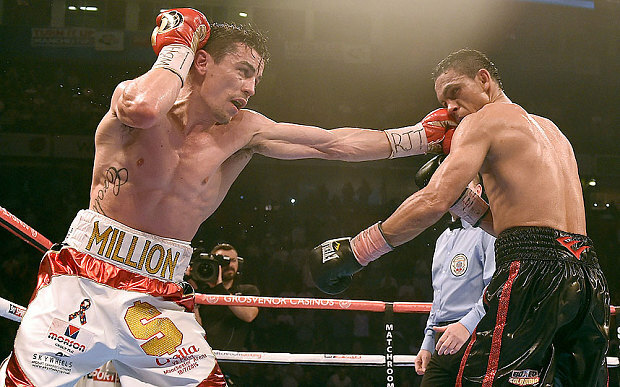 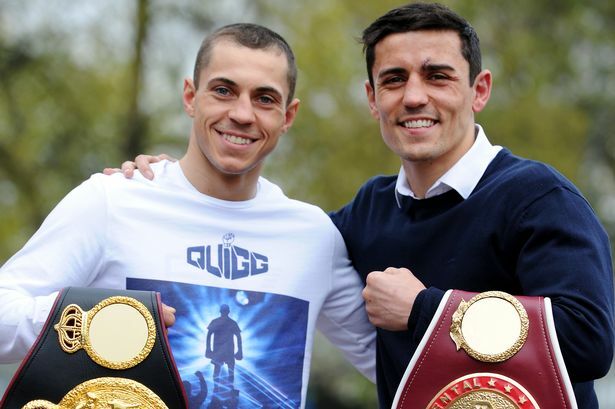 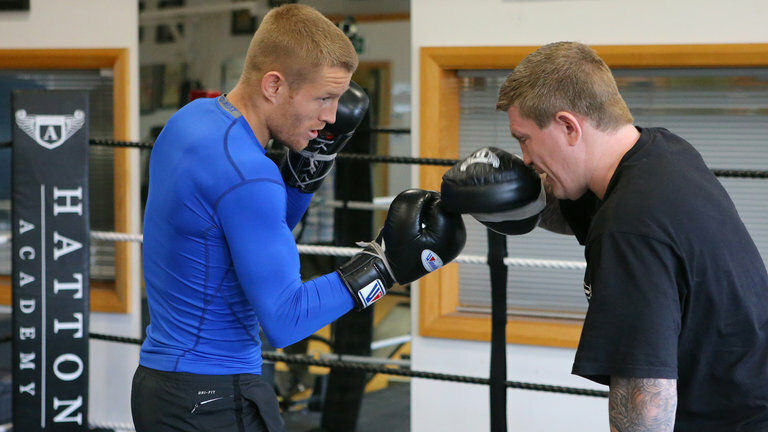 Quigg and Crolla ready to win! 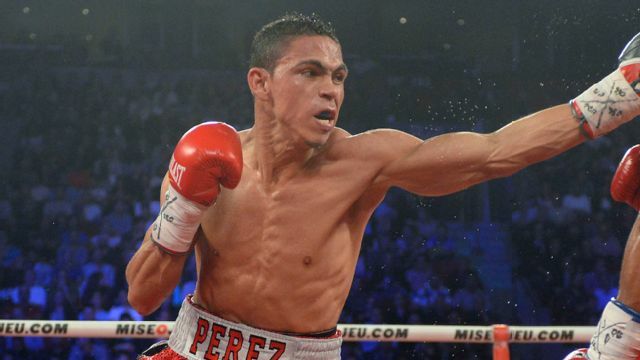 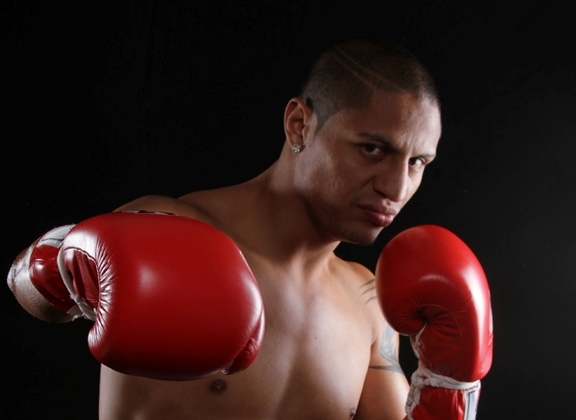 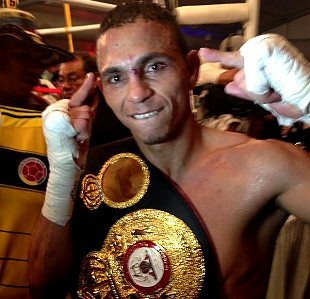 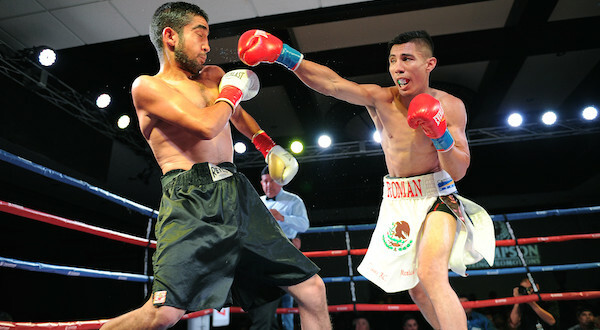 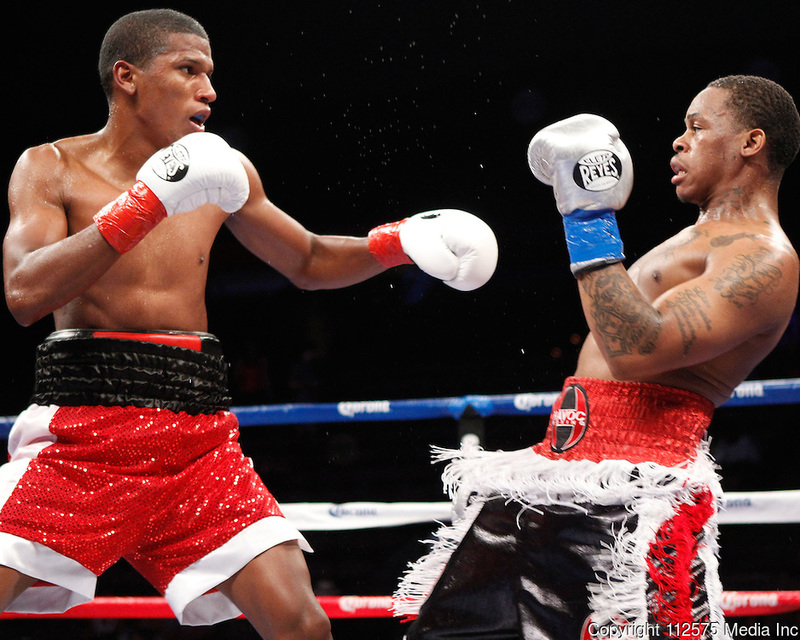 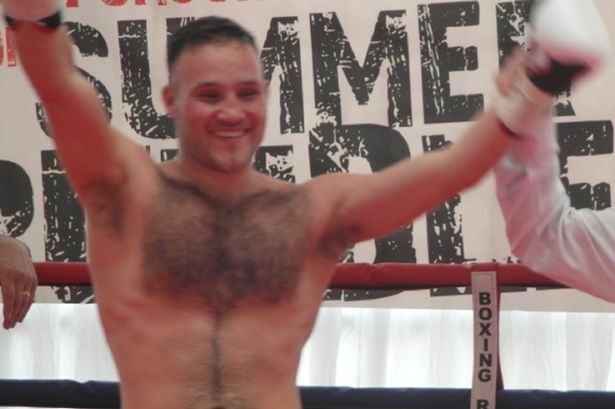 Perez: Not going back to Columbia without my title!